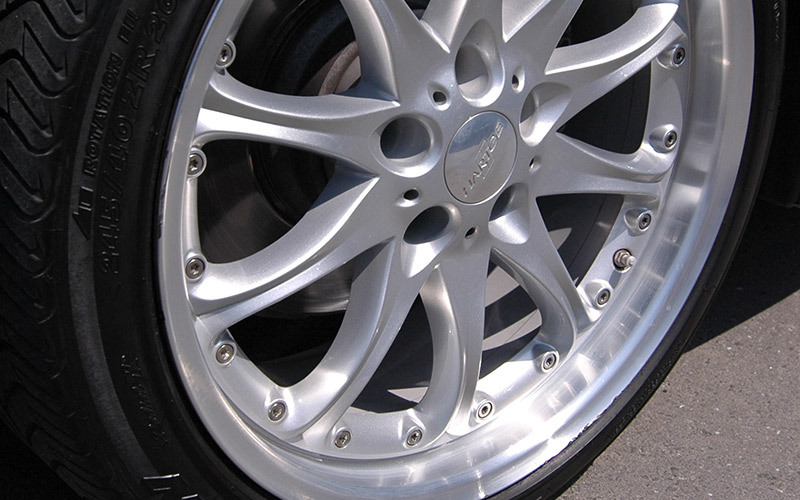 Pro Wheel Coating It is a coating system that has developed especially for the wheel. Hard coated thickening layer protects the wheel from tar, stone, sand, brake-pad’s residue. 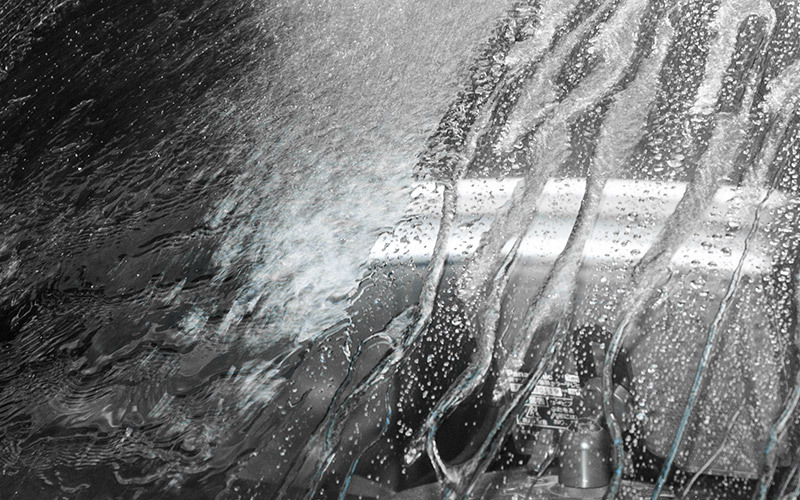 The wheel can easily cleaned by water. D-PRO Room Protect Coat is a new type of room coating system that utilizes photocatalytic titanium oxide in the room environment. 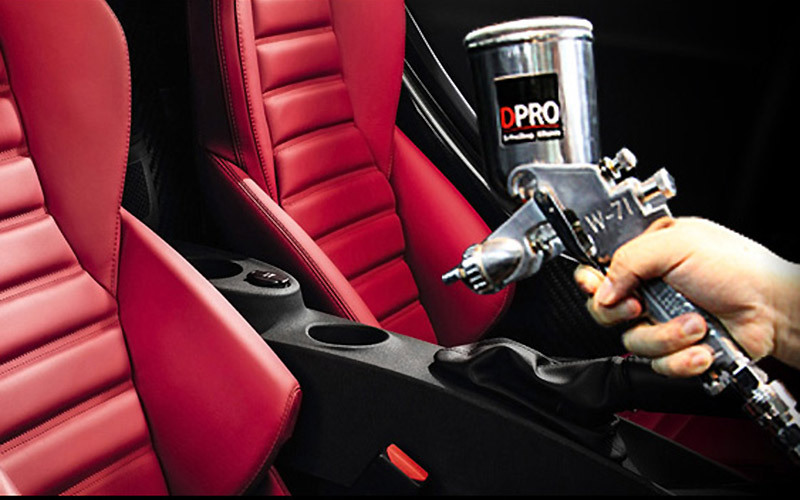 [D-PRO Room Protect Coat] has been created by applying the coating onto the car seat etc. in order to achieve the deodorant and antibacterial effects, it could oxidize and degrade toxic gas (such as formaldehydes, etc.) in the ambient air. It is an extremely strong and durable window glass water repellent coating that can stand under wiper-test of more than 500,000 times. The combination of two reagents namely, flour-silane and hardener, forms a highly durable coat that has never been achieved before.